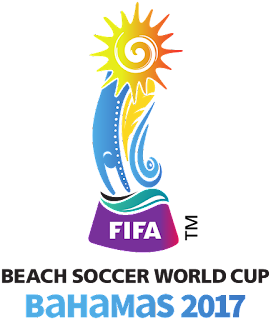 Hosts Nigeria will battle Morocco Saturday for a place in next year’s Beach Soccer World Cup in the Bahamas after they downed Ghana 4-3 in a nervy final group game on Thursday night. Nigeria thus finished runners-up in Group A and Morocco won Group B. "It will be victory all the way for Nigeria against Morocco," declared Nigeria sipper Isiaka Olawale. 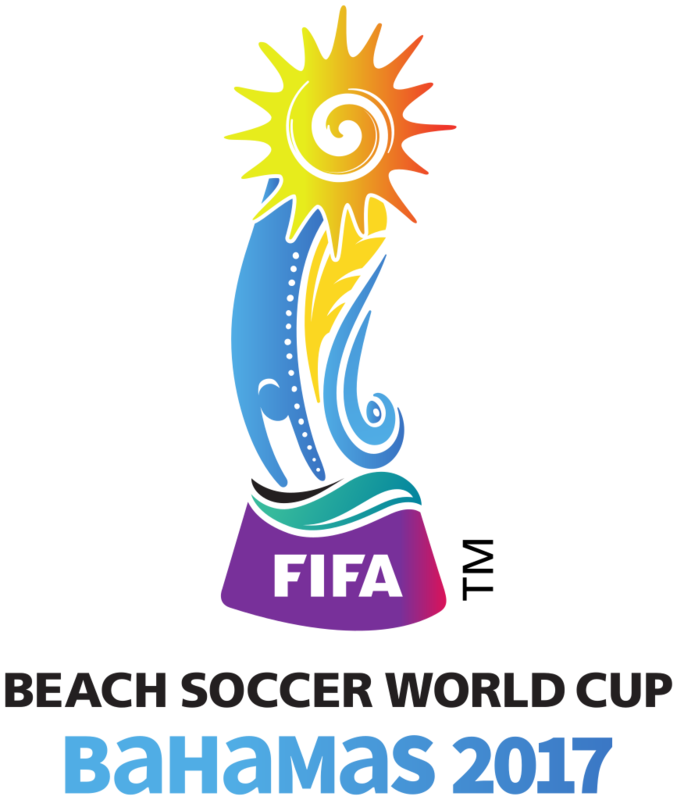 The other semi-final will be between Group B runners-up Senegal and Cote d’Ivoire, who topped Group A.
Africa will be represented by two teams at the Beach Soccer World Cup.